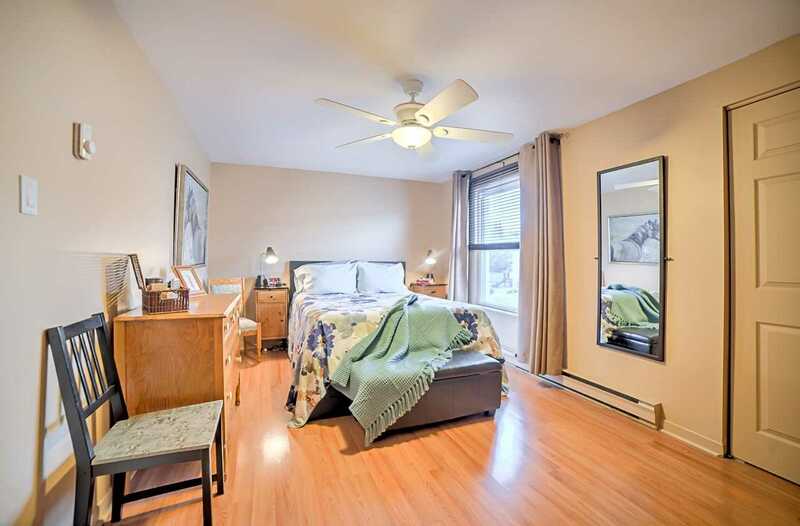 Description One Of The Best Deals In The City! 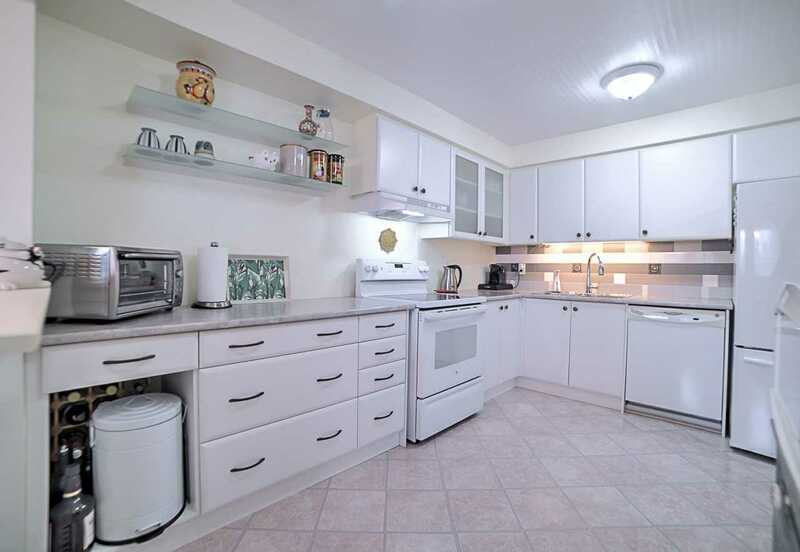 Priced At Under $515,000 This Highly Maintained & Super Clean Home Could Be Yours If You Act Quick. 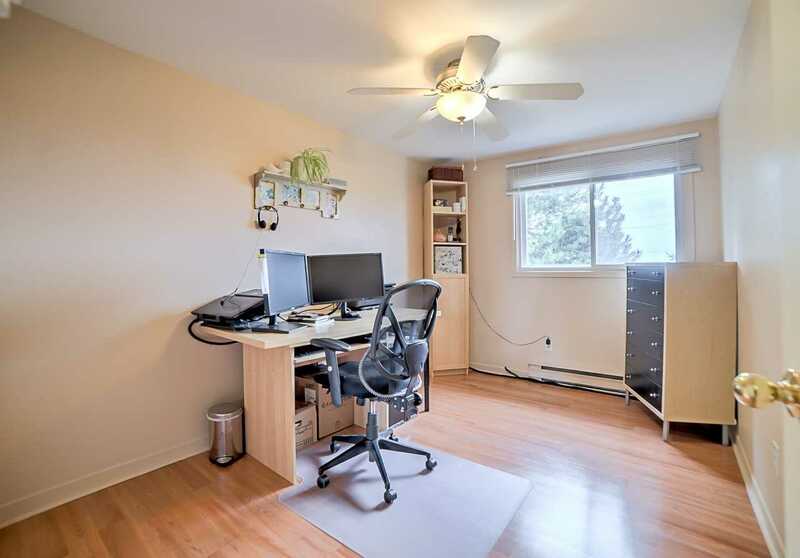 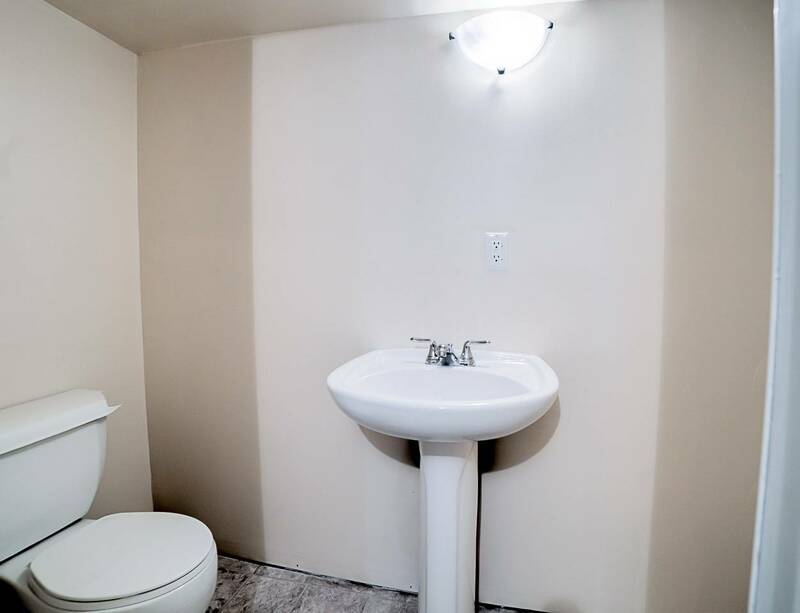 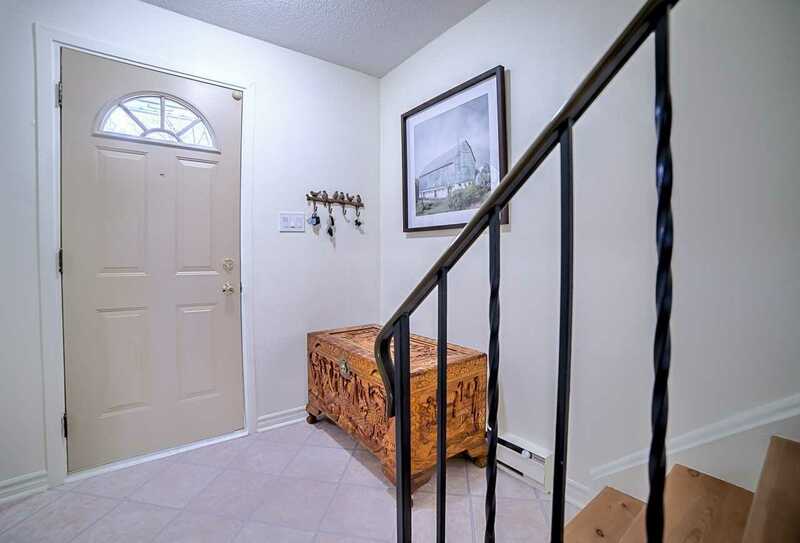 This 2 Story Townhome Comes With 3 Good Size Bedrooms, 3 Washrooms A Beautiful White Kitchen, A Bright Living Room With Walk Out To Private Fenced Backyard & A Cozy Dining Room By The Fireplace. 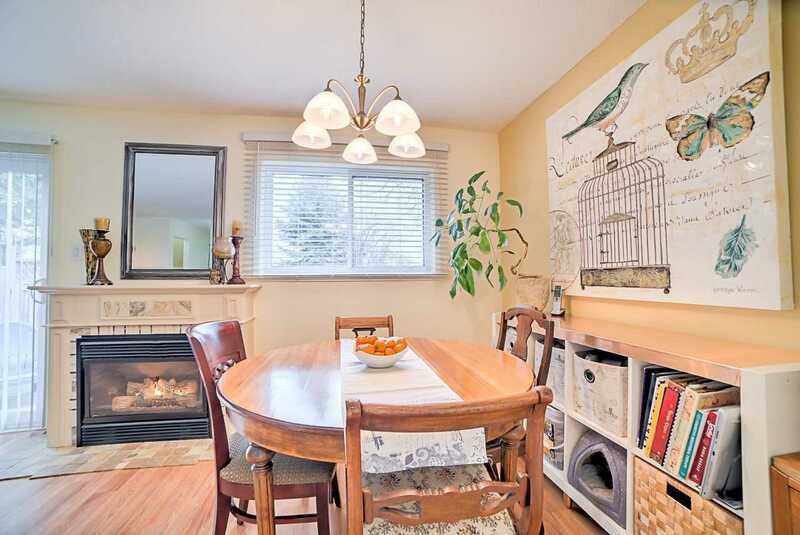 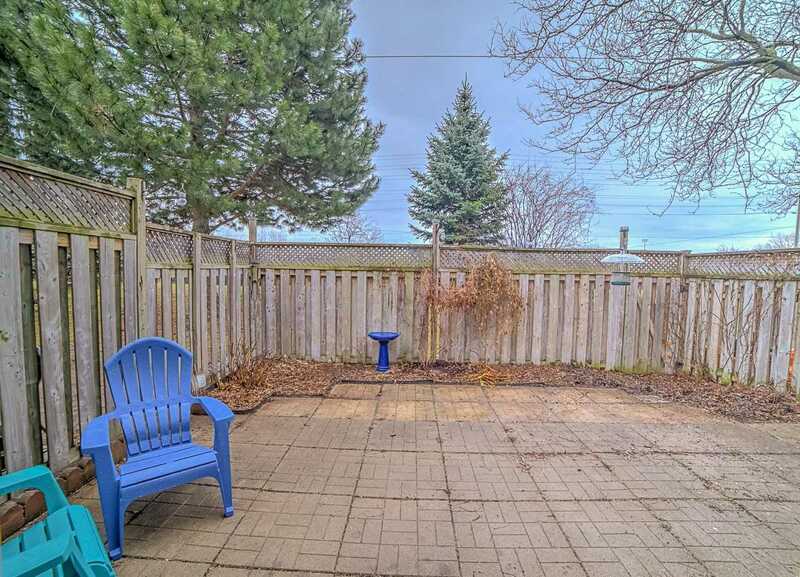 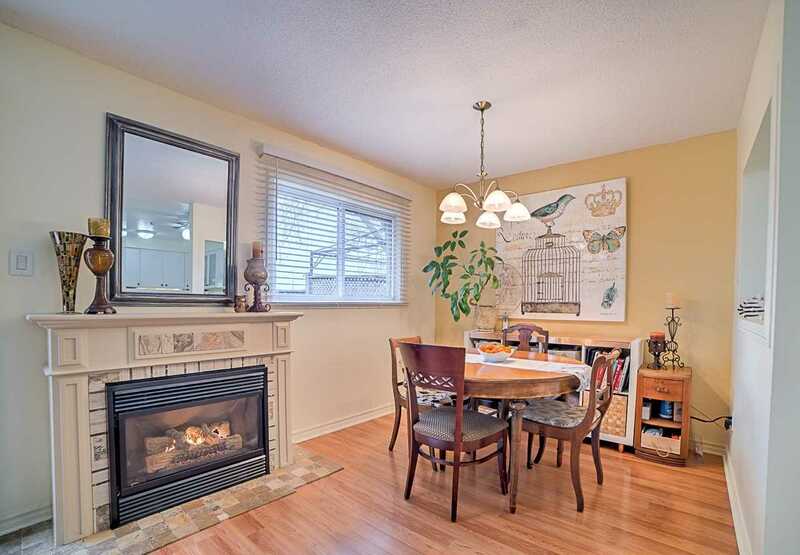 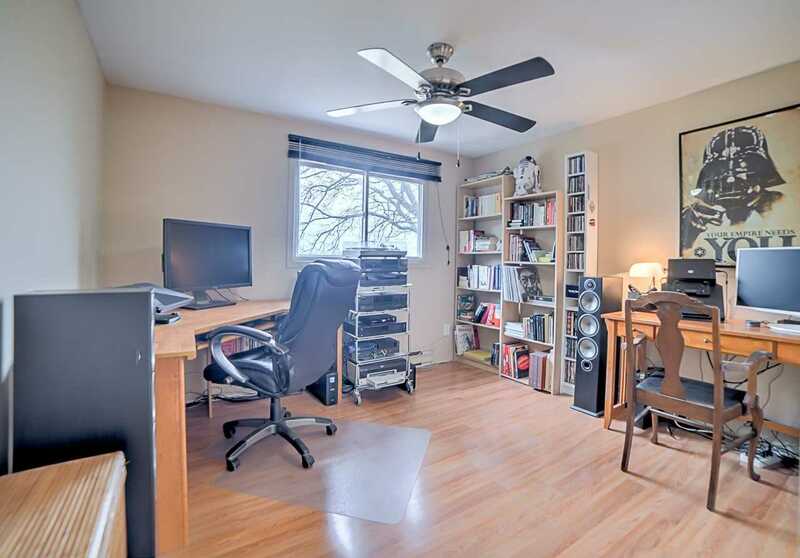 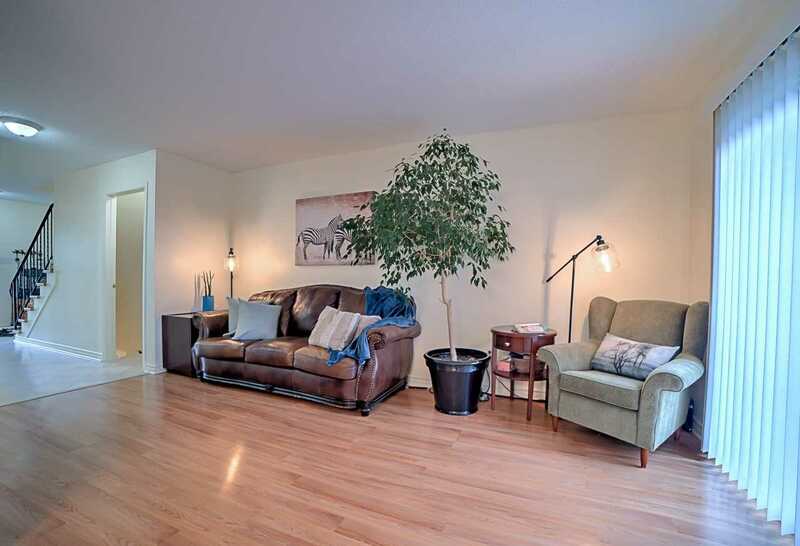 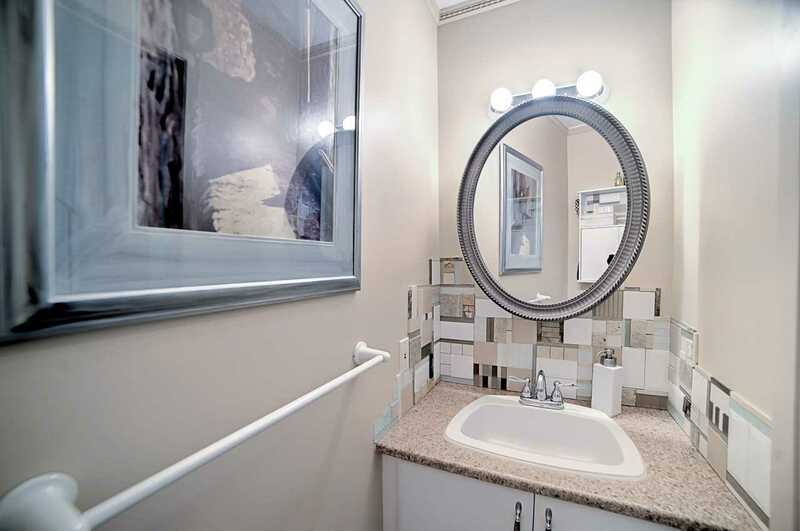 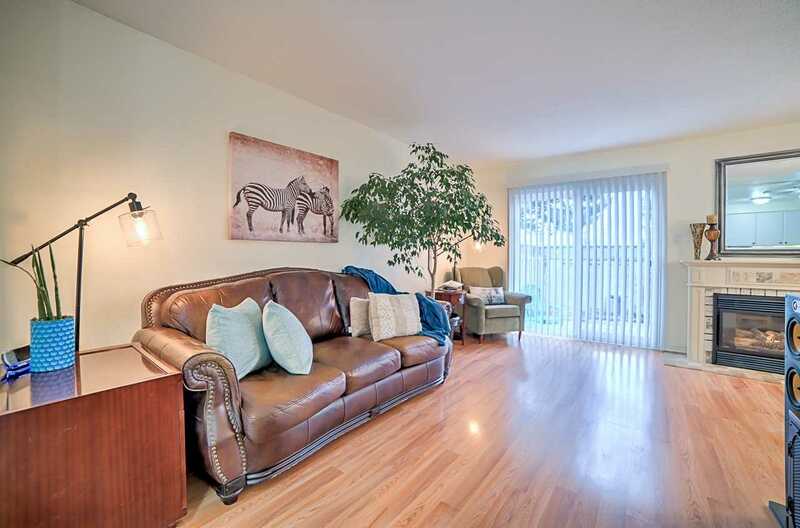 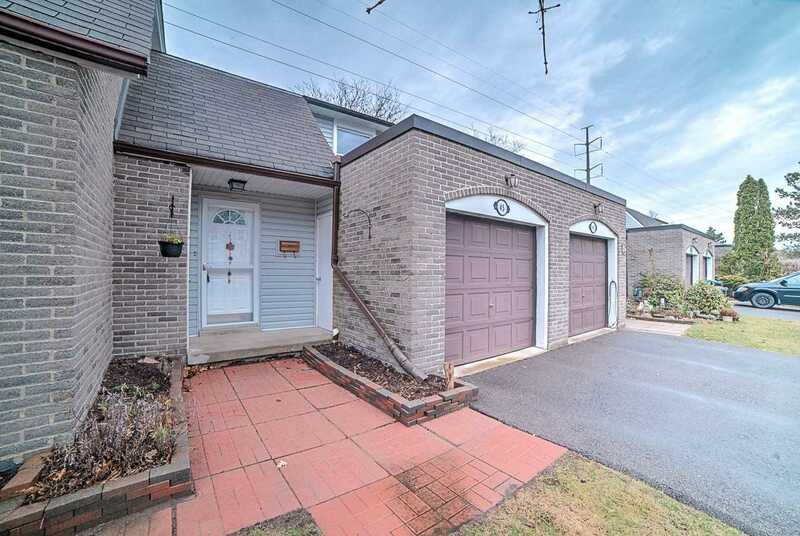 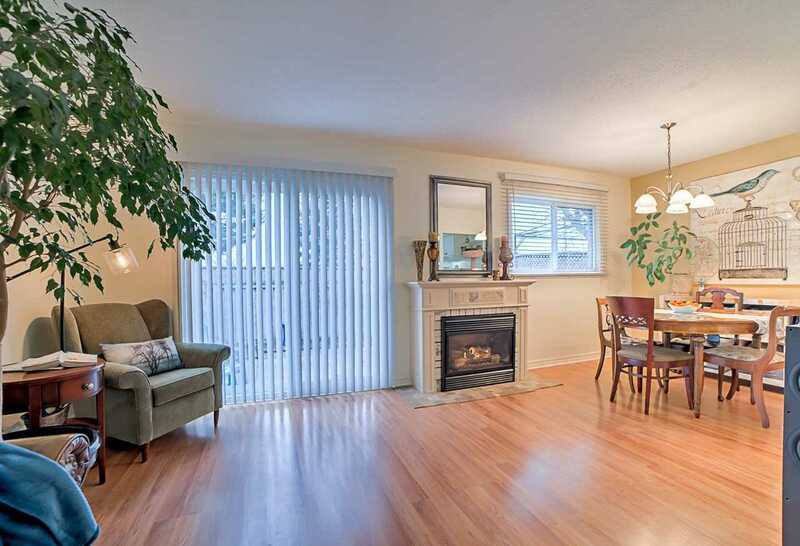 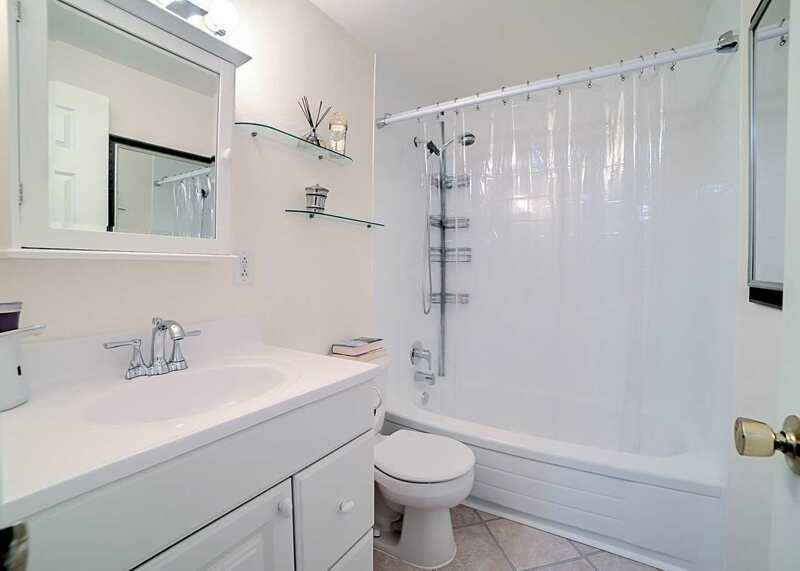 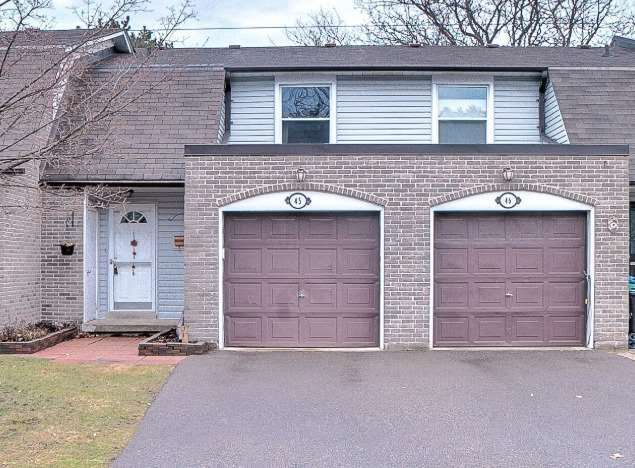 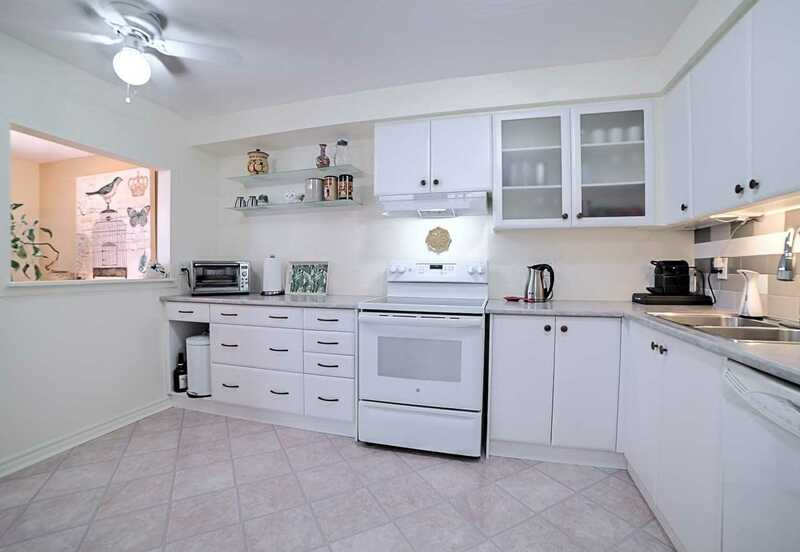 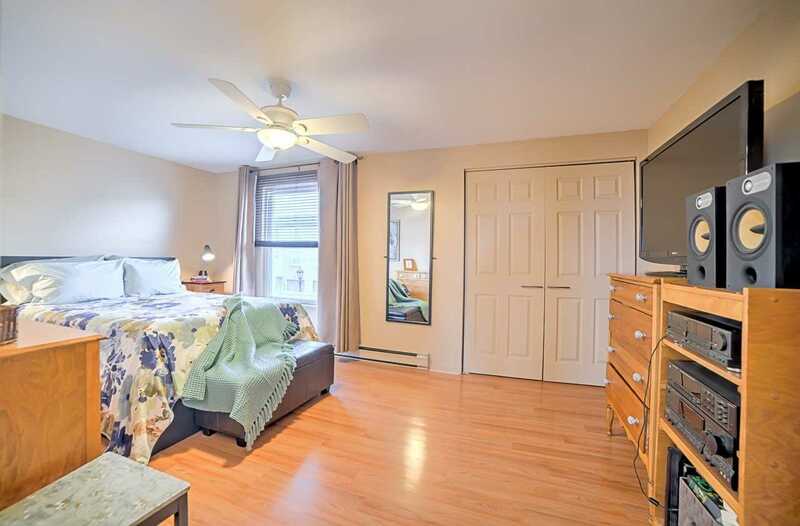 Conveniently Located Within Walking Distance Of Clarkson Go Station Schools & Other Amenities.